Alaska Magnum ARs is the world's only manufacturer of AR type rifles expressly designed from the ground up as true big game rifles. 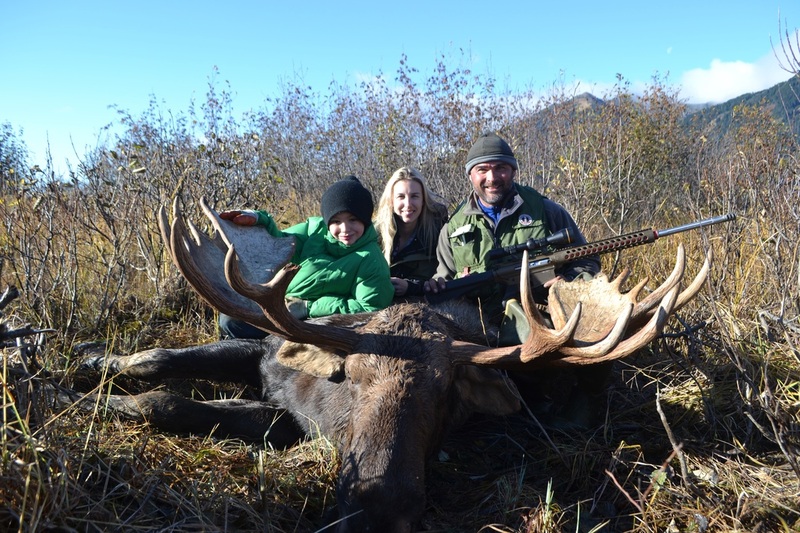 Alaska Magnum ARs are built for hunting the world's largest most dangerous game. Chambered in calibers engineered from the ground up as true big game rounds, Alaska Magnum ARs makes no compromises when it comes to crafting true magnum performance in the AR platform. All rifles are in coated in super tough, corrosion resistant cerakote for the ultimate all weather, super tough hunting gun. All of Alaska Magnum ARs rifles are built for extreme weather resistance and rugged dependability.